Your presence honors us today. Thank you for your interest. This site is dedicated to the memory of Rev. George Leon Pike, Sr., the Founder and first President of Jesus Christ's Eternal Kingdom Of Abundant Life, Inc. He would have been the first to tell you that who he is isn't important, but the Word of God is all important. He dedicated his Christian life in pursuit of the high calling in Christ. 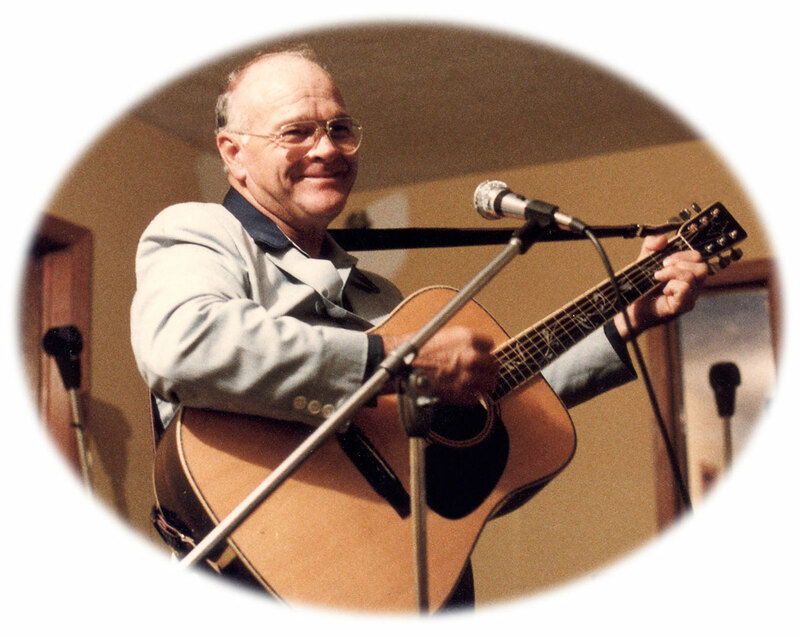 This web site contains audio recorded live during worship and revival services; transcripts of some of these services; short gospel messages designed to be distributed by hand; inspired writings penned during his lifetime; and many songs he wrote during his walk with the Lord.